It's no secret that to win at anything you need to constantly be learning. With the amount of time we have to do anything shrinking, it helps to multitask. I have been getting my mentorship and inspiration from podcasts as I prepare myself for the day or find a few moments of idle time. Check out these five podcasts I've been loving for my young hustlers and entrepreneurs. NPR: How I Built This with Guy Raz. You need to first know the rules in order to break them. Guy Raz interviews the brains behind some of the biggest brands like FUBU, Spanx, and AirBnB. Take all of this information in so that you get a feel for the essential elements of building a business or a hustle and where you want to disrupt in your own pursuits. Driven Minds Podcast. If you want an inspirational kick in the pants listen to this. From the astute observations of girl boss Alex Wolf on the effects of social media to the cultural insights of Damon Dash through Julian Mitchell's storytelling - you'll want to pay attention. Episode after episode, co-hosts Franz Bowen and Travis Weekes put you up on game. HYPEBEAST Radio: The Business of HYPE. For my fashion lovers who want a peek behind the curtain, dive into this. The Business of HYPE spotlights creative entrepreneurs, brand builders, innovators and the realities behind the dreams they've built. Allow interviewer and fashion entrepreneur himself, Jeff Staple, to take you through the meandering paths of the best creators you've never heard of. 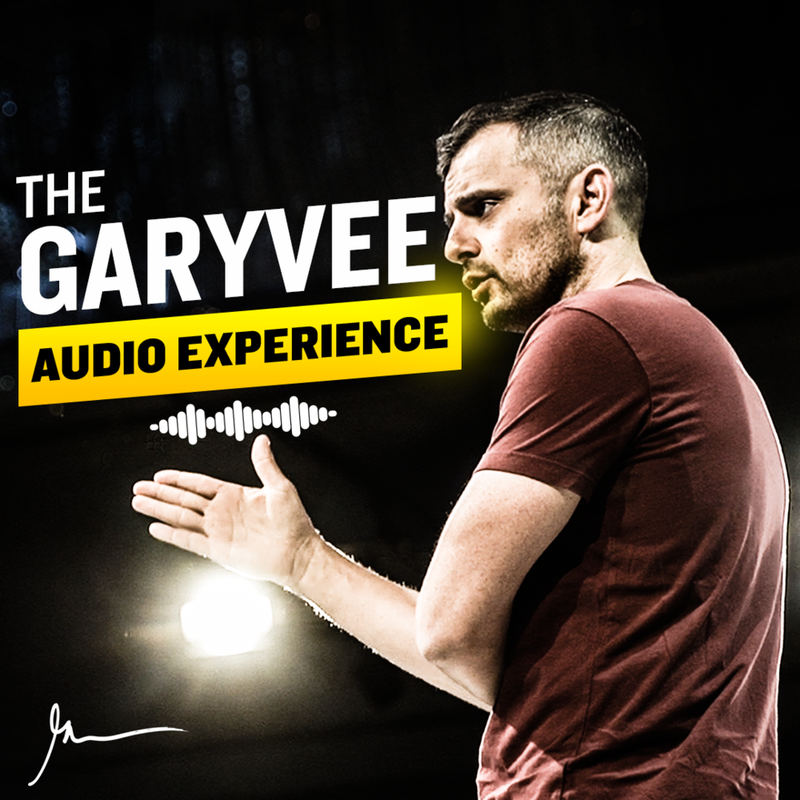 The GaryVee Audio Experience. It's basically: hustle/work/be grateful/employ empathy/pay attention to people/be self-aware/FACEBOOK ADS FACEBOOK ADS FACEBOOK ADS on a loop in different forms. If you learn through repetition with a side of sarcasm and curse words this podcast is for you. You will get the most out of Gary's insight if you actually act on his advice and tinker with the digital platforms he mentions. The FearlessKea Podcast. New Yorker by way of the DMV, Nakea Tyson sits down with the city's cultural change-makers for light, honest conversations about fear, personal growth, and professional development. Hit play on one of these episodes while you sip down your morning coffee for a double shot of inspiration. Enjoying these podcasts? Think you have a great one to add? Drop your comments below or tweet me at @MissSuber.